Guess how many more days until Christmas? 42!! So it is basically right around the corner. Okay, so I personally hate when people or stores display Christmas before Thanksgiving because Thanksgiving is one of the best holidays of the year. And because of that I really didn’t want to post anything Christmas-y until after Thanksgiving BUT I’m making the exception because of how fantastic this post series is going to be! 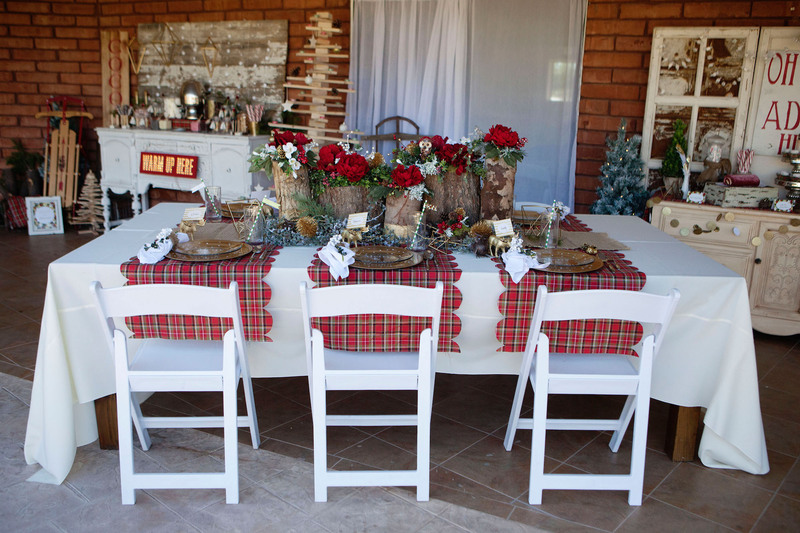 This past week I teamed up with some of my favorite AZ bloggers to bring you this holiday party mash up. 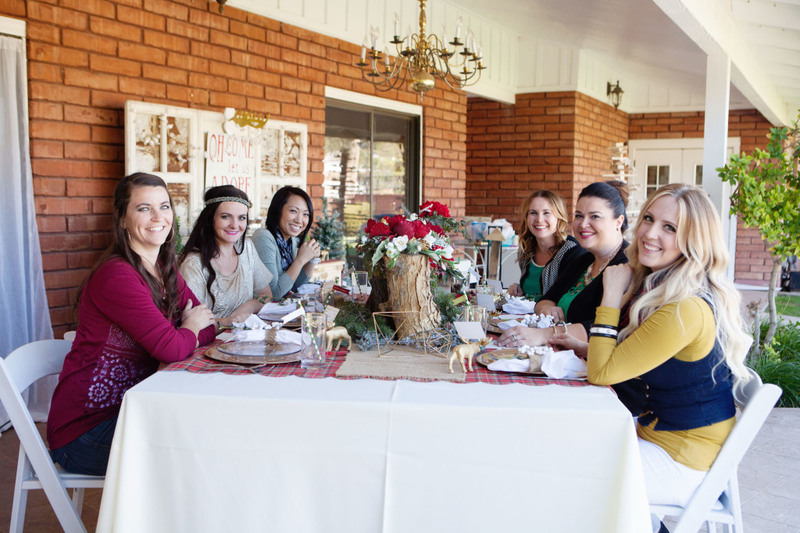 The bloggers involved were Kristi and Kelli from Lolly Jane, Mallory and Savannah from Classy Clutter, Rebecca from The Crafted Sparrow, Elisha from Pneumatic Addict, Sunny from Dandelion Square, Rebecca from Simple As That. Star studded line up, huh? We had the best time doing this party together. The creativity was flowing, I tell you. 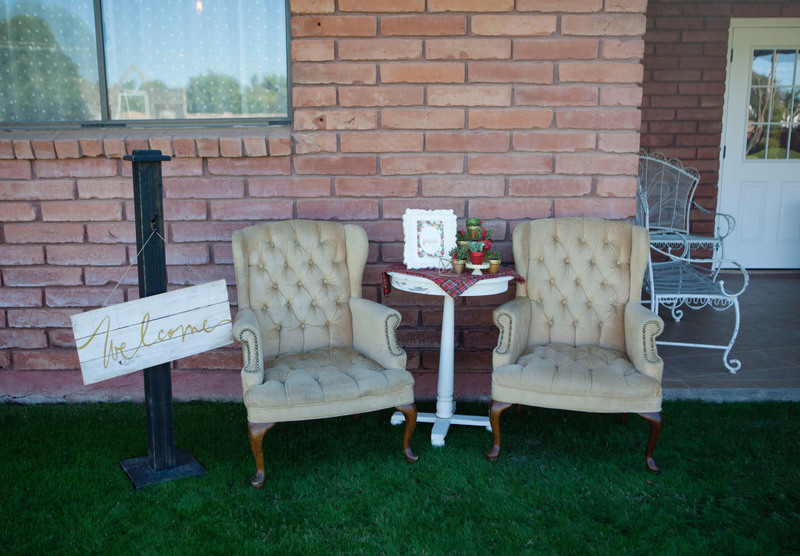 We wanted to have a vintage traditional vibe with a new modern twist. I think we nailed it. 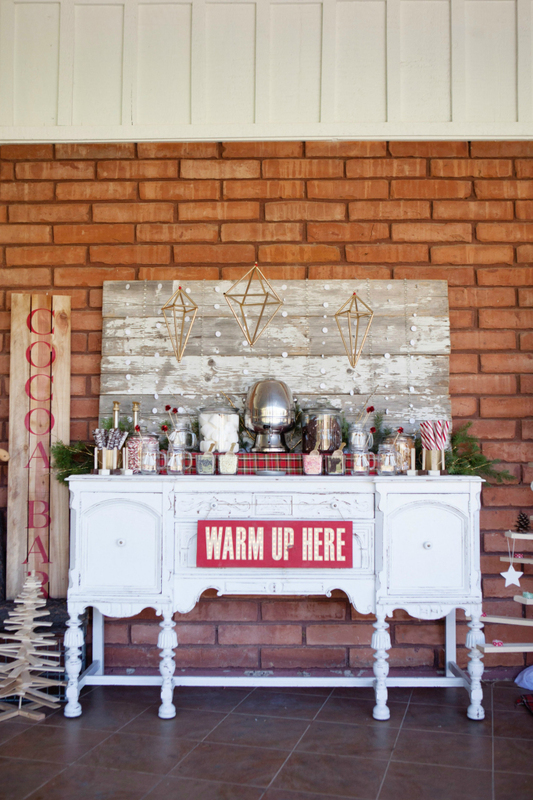 From the cocoa bar to the dessert table to the beautiful printables. 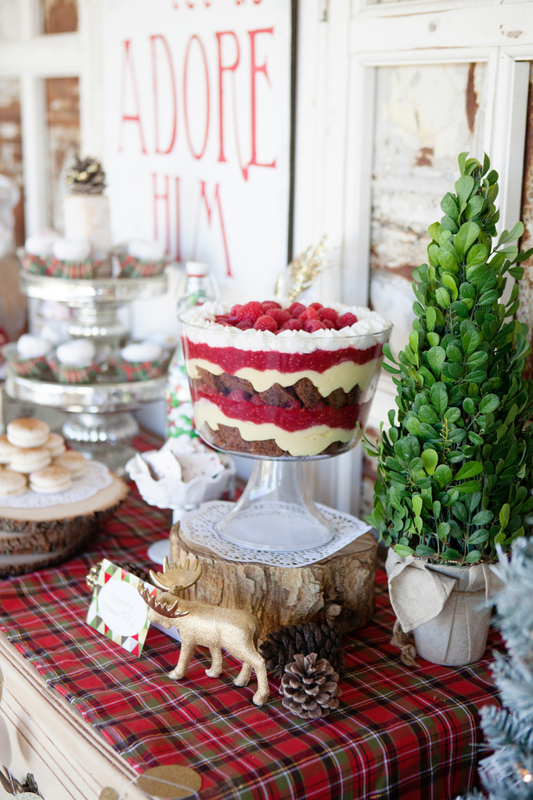 Trust me, you are going to be inspired in planning your own Christmas party. 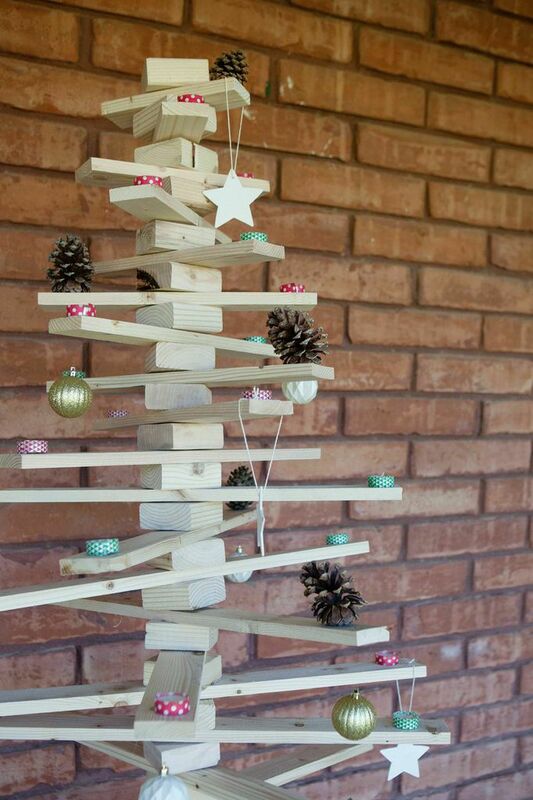 This party is full of easy DIY projects that anyone can do. 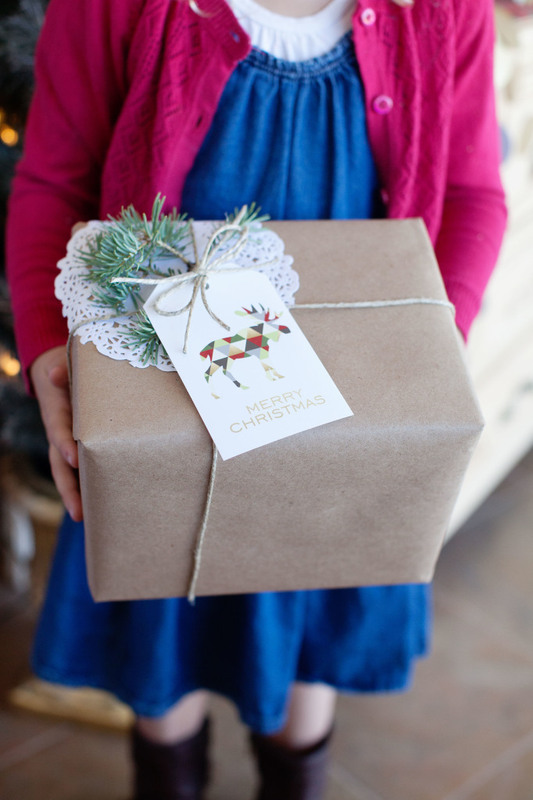 Over the next few weeks, we will have tutorials of everything that we did to create the perfect Christmas party so I hope you follow along! Make sure you are following me on Instagram, Pinterest, Facebook, Bloglovin, and Google + to see snippets of the party throughout the week. What did I tell you? Beautiful, right? 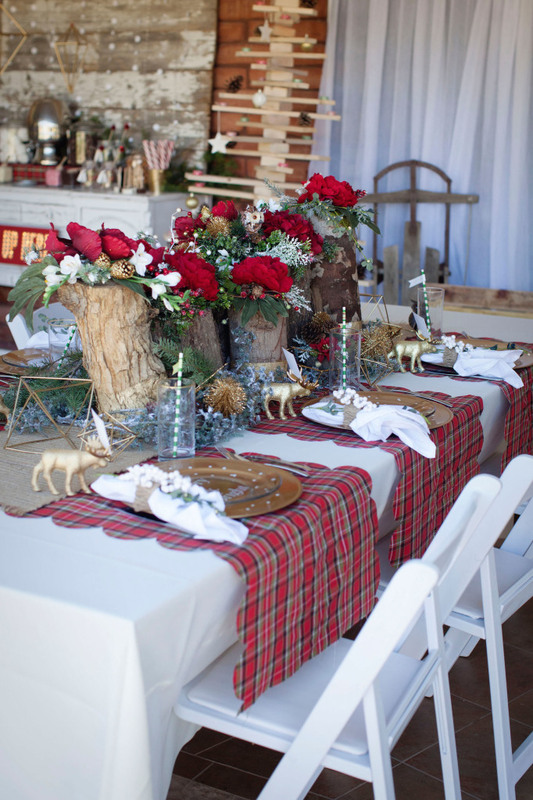 Okay, so if you are hosting a party this year, you will want to check back for all the DIY tutorials and get inspired. Stay tuned for more details. Hi Brandy! I wanted to let you know about my new linky party called Found & Foraged. After being an active participant for the last few months in parties, I’ve decided to try hosting as well! I think this post would be absolutely perfect for it! We debut Saturday night at 8PM at http://houseofhipsters.com I really hope you can come. That sounds great!! Thanks for the invite!